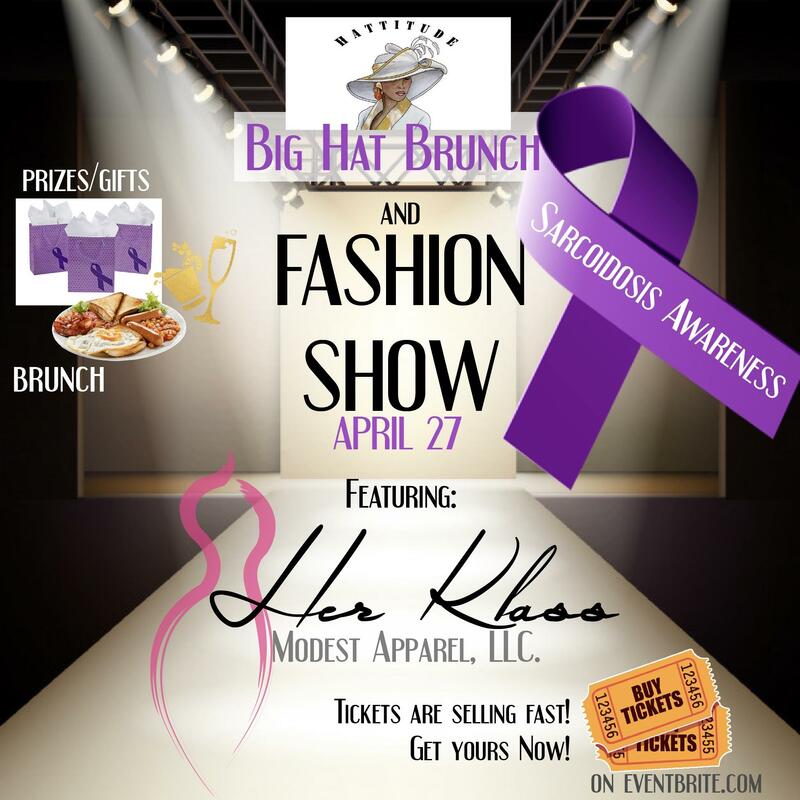 This is an event to bring awareness to sarcoidosis. Their aren’t many people who know what it is or have a clue to what it entails. We will have speakers coming, food, a fashion show, and great giveaways. Help us get the word out about sarcoidosis. We need to find a Cure.